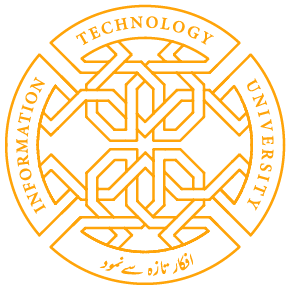 Information Technology University (ITU) the Punjab’s Center for Governance and Policy launched a book titled, ‘Fascinating Folktales of the Punjab by MsGurmeet Kaur from the US to commemorate the World Mother Languages Day here today. This book is the first of its kind which has retold traditional Punjabi folktales in both scripts of Punjabi, Shahmukhi and Gurmukhi. ‘I wanted to make a book which is understandable in both Punjabs as well as English,’ MsGurmeet Kaur noted. The author further stressed the importance of knowing one’s mother tongue, and lamented the decline in the usage, especially written, of Punjabi. ‘We are killing thousands of years of history, tradition, and even our identity like this,’ she said. Addressing the girls in the audience, Ms Kaur further stressed that women need to ensure that they speak to their children in their mother tongue, and enable them to learn their history and tradition. ‘Being grounded Punjabis will make you better Pakistanis, and strengthen your identify and self-esteem,’ Gurmeet Kaur emphasized. Share the post "ITU LAUNCHES BOOK, ‘FASCINATING FOLKTALES OF THE PUNJAB’"